51% OFF! 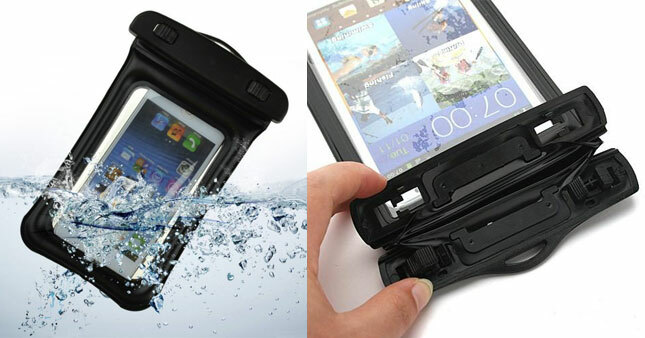 Universal Waterproof Mobile Phone Protective Bag worth Rs. 800 for just Rs. 390! This is a new, high performance waterproof bag, specially designed for Mobile Phones. But it can use to protect your ID, credit cards, and cash from water damage, mud and grease.It features a 100% waterproof quality up to a 10m depth, it also allows full use of your phone. The product also protects your phone from water splashes, general moisture, dust and sand. Voucher is valid only for one Universal Waterproof Mobile Phone Protective Bag.